Corbyn-supporting candidate Mark Drakeford has just become the leader of Welsh Labour – and will therefore almost certainly be the next first minister of Wales. And many left-wingers on Twitter are celebrating his election as a big step forward. The newly-elected Welsh Labour leader has the chance to put Corbynism into practice – and he can expect to be watched closely if he does. A more progressive Welsh government? 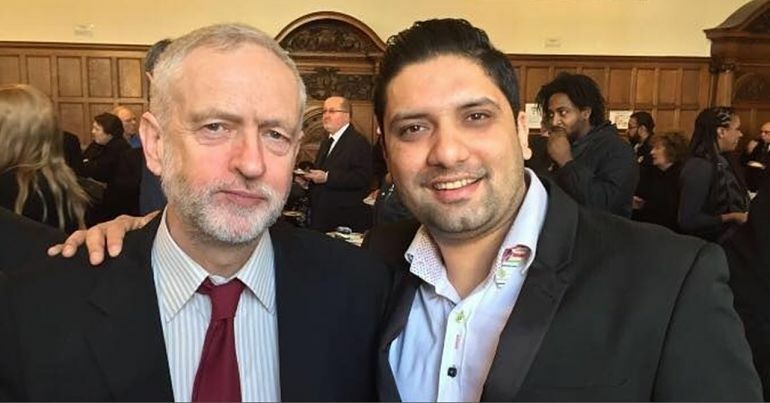 The reasons why I support Jeremy Corbyn, and the democratisation of our party, lie in the political tradition to which I belong – the mainstream radical, Welsh socialist tradition. ‘Labour Basic Income’ congratulate @MarkDrakeford’s campaign to become leader of Welsh Labour. He will be a fantastic First Minister of Wales. We now have @jeremycorbyn @LabourRichard and @MarkDrakeford as our strong, socialist true lefty leaders. Congratulations to Mark Drakeford on becoming the new First Minister of Wales. Newly elected leader of @WelshLabour, @MarkDrakeford is a strong supporter of Proportional Representation – and is from a Constituency Labour Party that unanimously backed electoral reform earlier this year. Congratulations to the new leader of @WelshLabour, @MarkDrakeford. Although Drakeford is likely to face some minor opposition, analysts expect the Welsh assembly to elect him as first minister next week. The new Welsh Labour leader is definitely not without his critics, though. As the BBC reported, Drakeford is on the left, but some see him as a “pragmatist”. He has been a “passionate” defender of the Welsh NHS, for example, overseeing budget increases and proposing an “annual review of PFI contracts across the Welsh public sector, and to buy them out where that is better for public finances”. In a finance role in government, however, he had to oversee “less generous settlements” (or even cuts) in other areas. This is one of the criticisms his opponents have of his record. 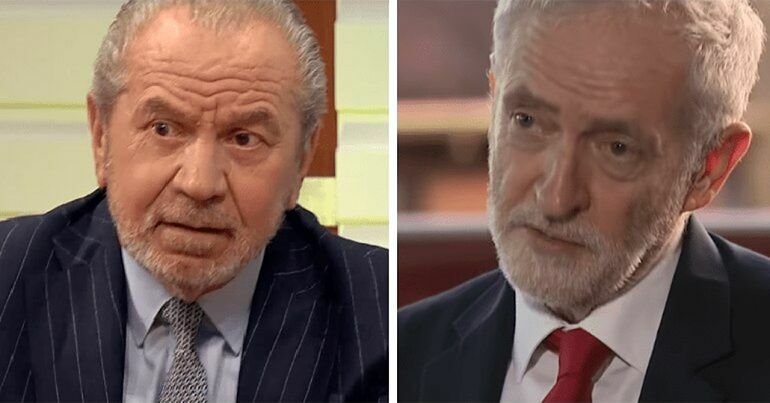 Another, meanwhile, is the fact that the UK, Scottish, and Welsh Labour leaders are all now old white men. 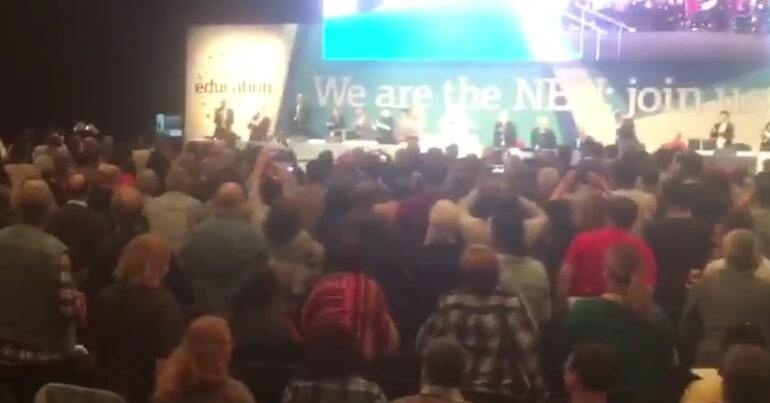 And indeed, that is an area Labour definitely needs to work on. 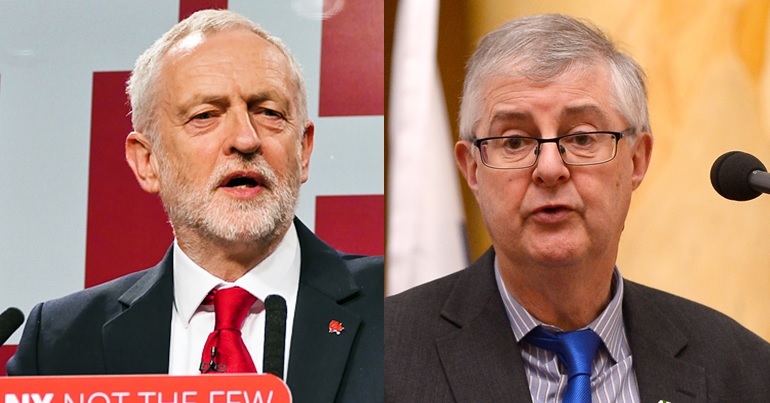 Overall, though, there seems to be hope that Drakeford will move the Welsh government towards the left, putting into practice some of the policies behind Jeremy Corbyn’s popularity. And that would be very interesting to see. 15 people responded to a ‘call for help’. Now they’re facing life imprisonment.